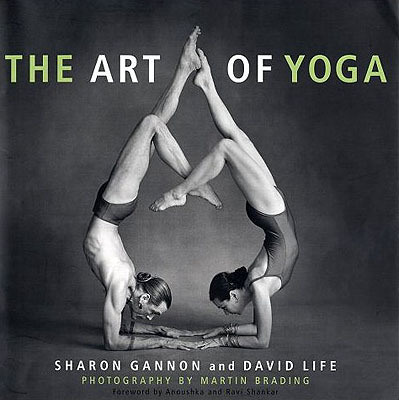 Dharma Mittra’s book takes 608 poses mostly from the poster, but some recently photographed and gives them to you in a larger size, 4″x5″ and in clearly organized sections. In 1974, the legendary “teacher of teachers” yogi Dharma Mittra photographed himself in 908 yoga postures. He printed each photo as an 8 x 10 and pasted them together to form a poster, creating the Ultimate Yoga Chart as a gift for his teacher, Swami Kailashananda (Yogi Gupta). 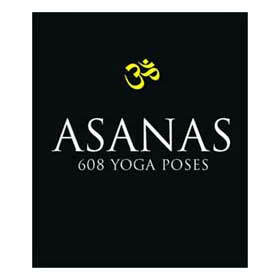 Asanas collects 608 of those black-and-white photographs, each accompanied by the English name of the pose and the Sanskrit characters, brief commentary, and specific combinations for vinyasa, ashtanga, and Iyengar practice. 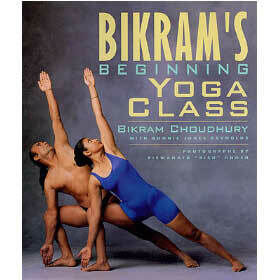 Because it builds on basic postures, Asanas will appeal to students of any of the 100 yoga styles. 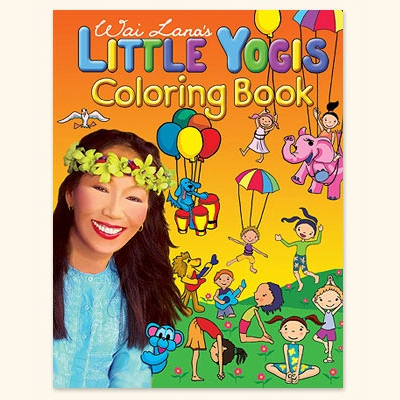 In addition, specific sequences for each of the major styles of yoga; for beginning, intermediate, and advanced yoga students; as well as for particular health problems are also featured. This book is a beautiful inspiration and guide to practice, as is Dharma himself.